4k00:15Aerial Denmark Copenhagen June 2018 Sunny Day 30mm 4K Inspire 2 Prores Aerial video of downtown Copenhagen in Denmark on a sunny day. hd00:43Aerial view to Pilsen in Czech Republic, Central Europe. The city was founded in 1295. Nowadays, the Pilsen metropolitan area covers 125 square kilometres. Its population is 165, 000 inhabitants. 4k00:38Beautiful panoramic aerial view of the Prague city from above with the old town and Vltava river. Amazing city landscape footage. 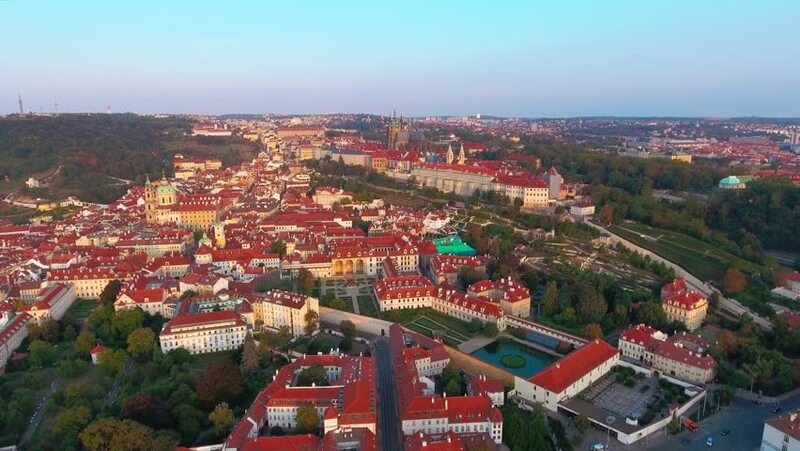 hd00:42Aerial view to Pilsen in Czech Republic, Central Europe. The city was founded in 1295. Nowadays, the Pilsen metropolitan area covers 125 square kilometres. Its population is 165, 000 inhabitants.